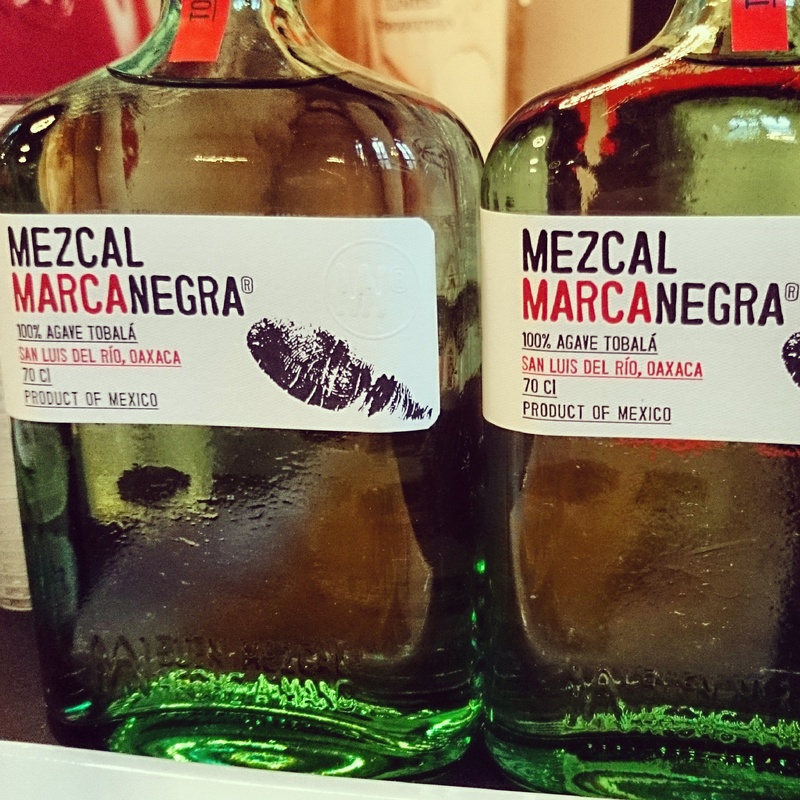 Marca Negra is the latest addition to the UK’s growing Mezcal market. I’ve managed to get my teeth into some this past month, after realising that I am yet to feature a Mezcal on my site. Well Mezcal is essentially a distilled alcoholic beverage made from the maguey plant (a form of agave) that is native to Mexico. The world ‘Mezcal’ comes from ‘Nahuatl mexcalli’, which essentially means ‘oven cooked agave’. The maguey grows in many parts of Mexico, although most Mezcal is made in Oaxaca. Today, mezcal is still made from the heart of the maguey plant, called the ‘piña’, much the same way it was 200 years ago when the Spanish were introduced to the native drink, also made from the maguey plant, named pulque. It is here that the Spanish started to experiment with distilling, resulting in Mezcal. Two expressions are made of the Marca Negra – Espadín and Tobalá. Each is a pure form of the type of agave used (Espadín, however, is the most commonly used agave for Mezcal). The Marca Negra range though is double distilled within copper pot stills before resting and bottling. Dry spice on the nose with light aromas of grass coming through. Smooth on the palate with light whisps of smoke, alongside aromatic spice and dry peat. Stunning. Combine in ice-filled shaker. Shake vigorously and strain into tall glass. Garnish with orange wheel. To me, and Mexican culture, Mezcal is to be enjoyed on its own, after a dinner for example. Nothing wrong with mixing it within a cocktail, but I personally think Marca Negra is one to savour, sip and enjoy. Grab yourself a bottle if you can (you can’t miss it, the distinct black hand print holding the bottle is an instant eye-catcher), and experience the world of Mezcal.